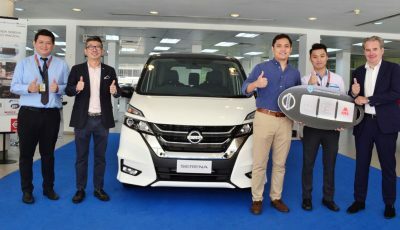 Edaran Tan Chong Motor Sdn Bhd (ETCM) has announced that the All-New Nissan Serena S-Hybrid has collectively recorded 2,500 bookings as of 8 June 2018. 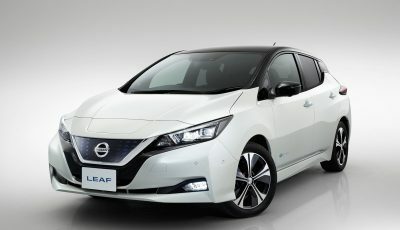 Of that, 757 units have been registered in just 4 weeks after its official launch. 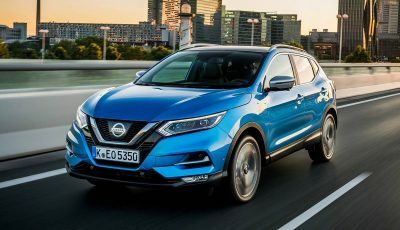 Nissan's decision to quit sales of diesel cars in Europe, where demand has slumped as customers worry about tax rises and looming bans, is set to see more automakers join in. 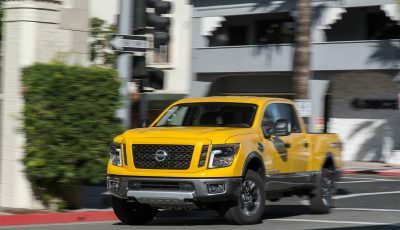 Nissan Motor reported a 12% slide in operating profit in the most recent quarter as foreign exchange rate losses, deteriorating sales mix and one-time costs for dealing with a vehicle inspection scandal in Japan offset only meager volume gains. 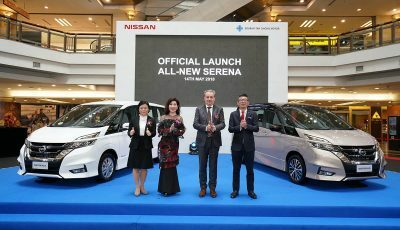 Edaran Tan Chong Motor Sdn Bhd has just launched the All-New Nissan Serena 2.0L S-Hybrid, with new intelligent technologies and features that are thoughtful conveniences. Edaran Tan Chong Motor Sdn. Bhd. 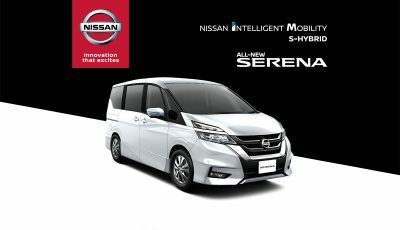 (ETCM) announces that the All-New NISSAN Serena 2.0L S-Hybrid is also available in Premium Highway Star variant; with exclusive Two-Tone exterior and additional premium features. 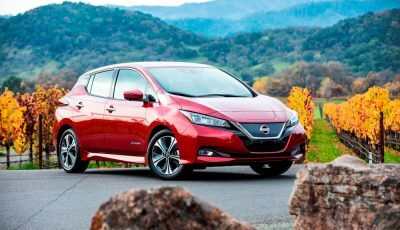 Carlos Ghosn has revived two troubled automakers and he is in the midst of doing so with a third. 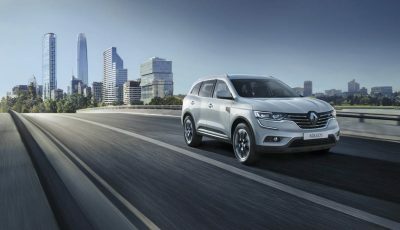 Now, he’s poised to undertake what might well be his final act: A full merger of Renault and Nissan after almost two decades of cooperation under a complex cross-shareholding alliance. 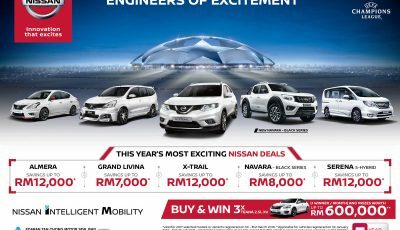 ETCM has once again kicked-off the NISSAN UEFA Champions League Campaign for the fourth year running to share the excitement of Europe’s most prestigious football tournament with Malaysians. 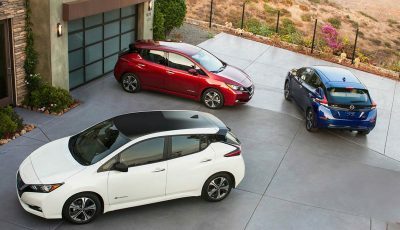 The new Nissan LEAF has received a five-star safety rating, the highest possible, from the Japan New Car Assessment Program.